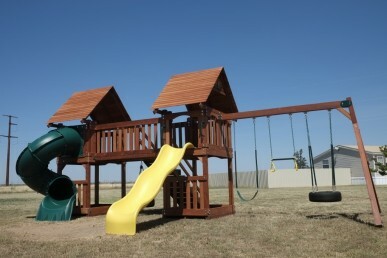 Custom Swing Sets call 806-676-7900 for pricing! 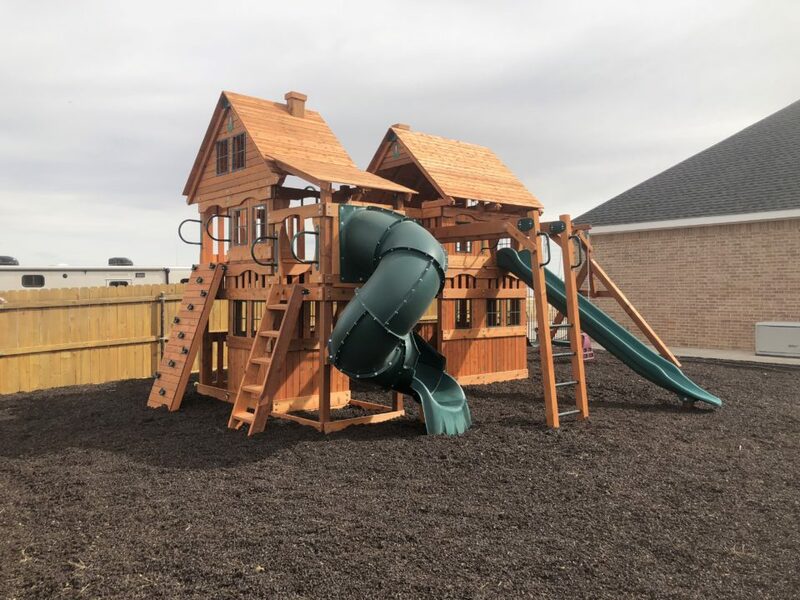 Are you interested in a Custom Swing Set? 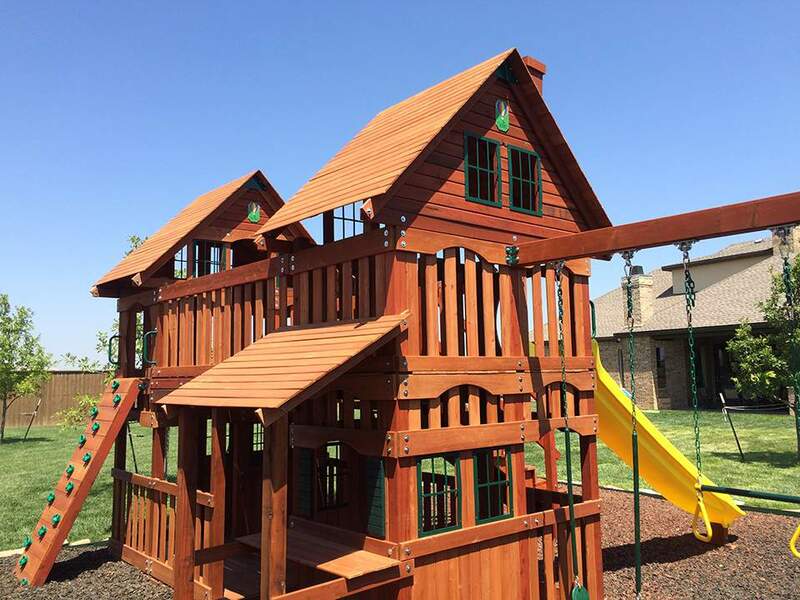 Give West Texas Swing Sets a call and we can give you a free estimate! 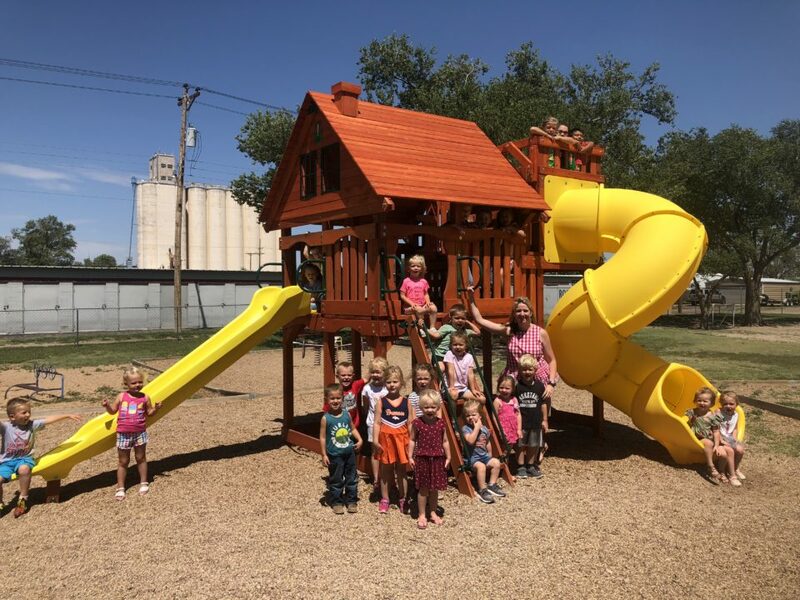 West Texas Swing Sets is about Family! 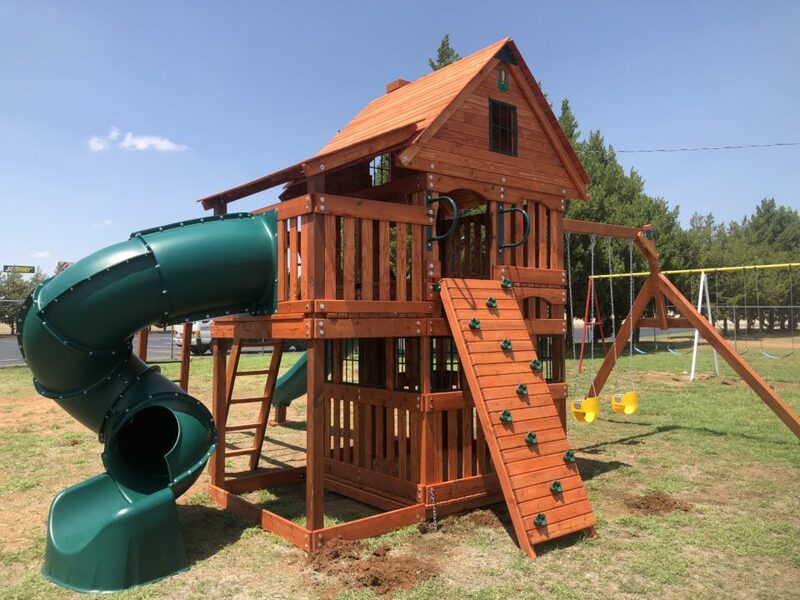 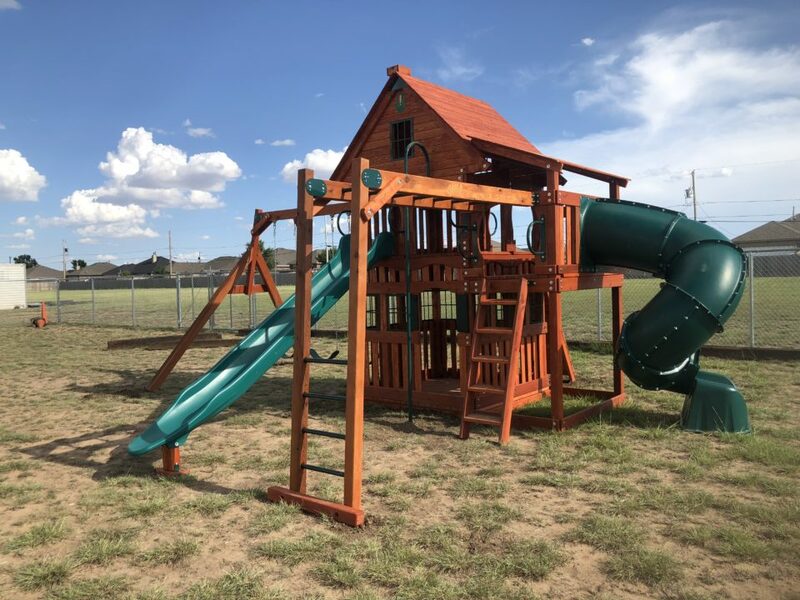 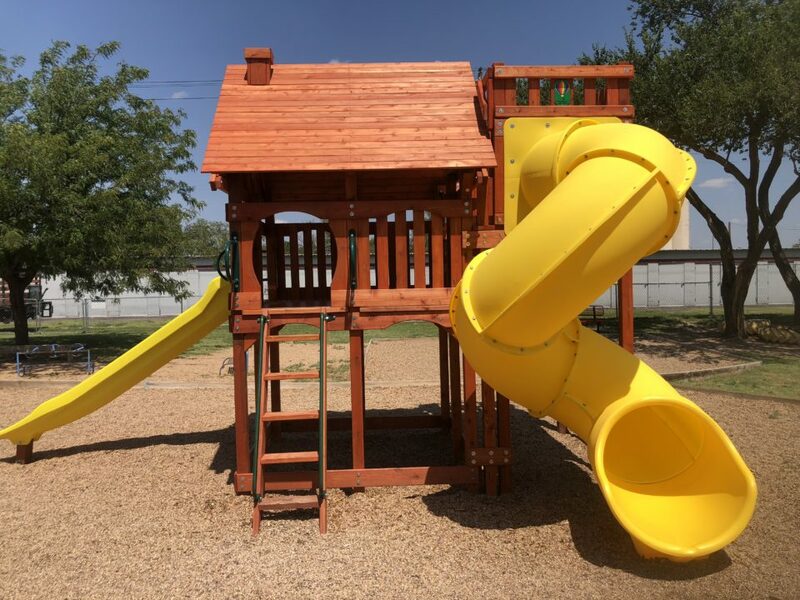 Click to learn more about West Texas Swing Sets! 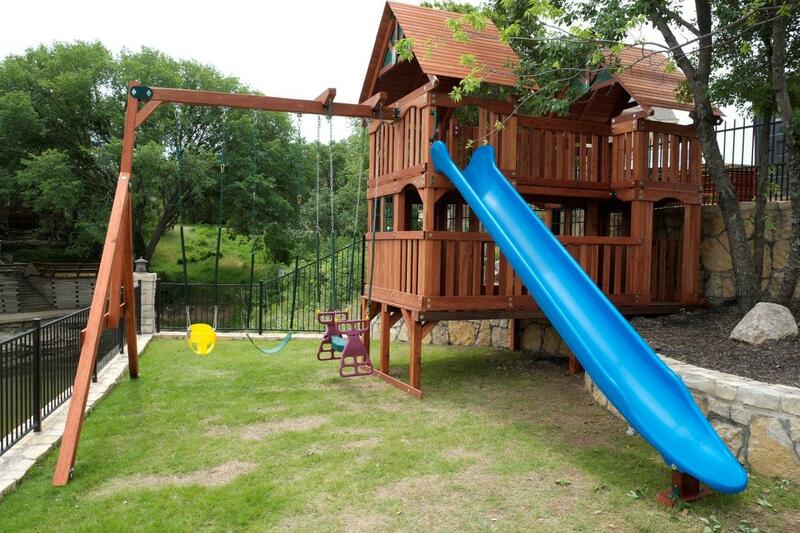 Let us design your new swing set! 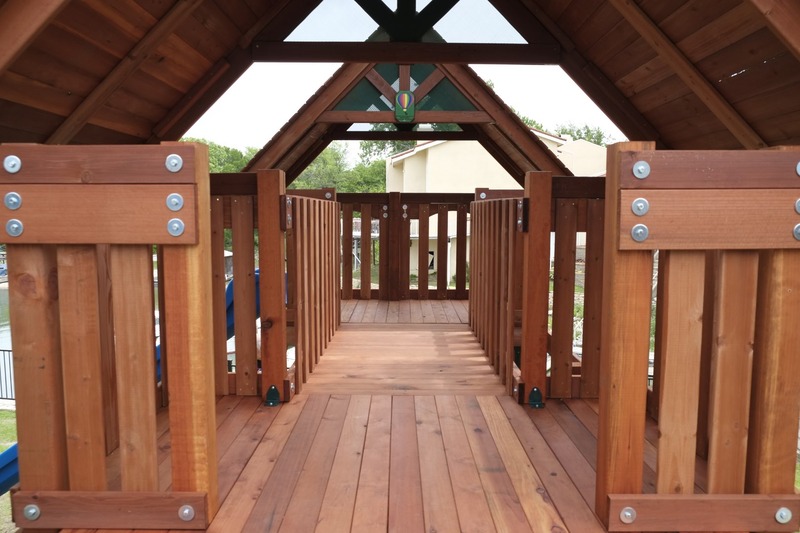 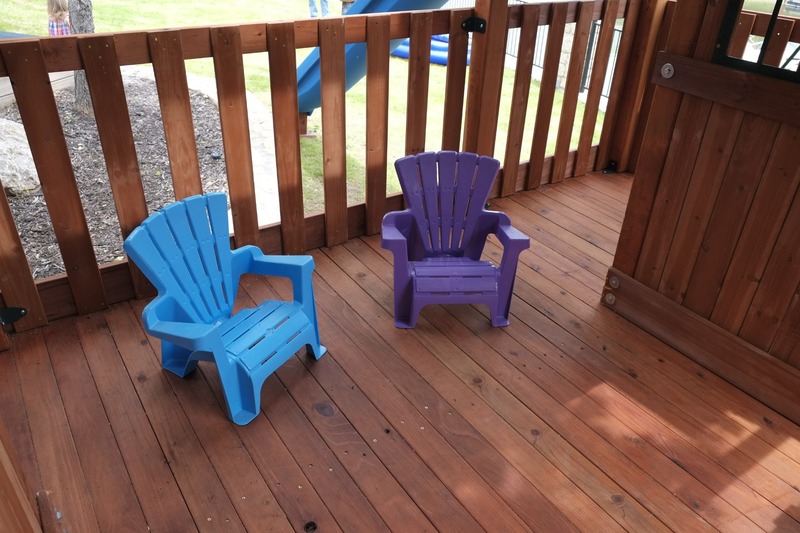 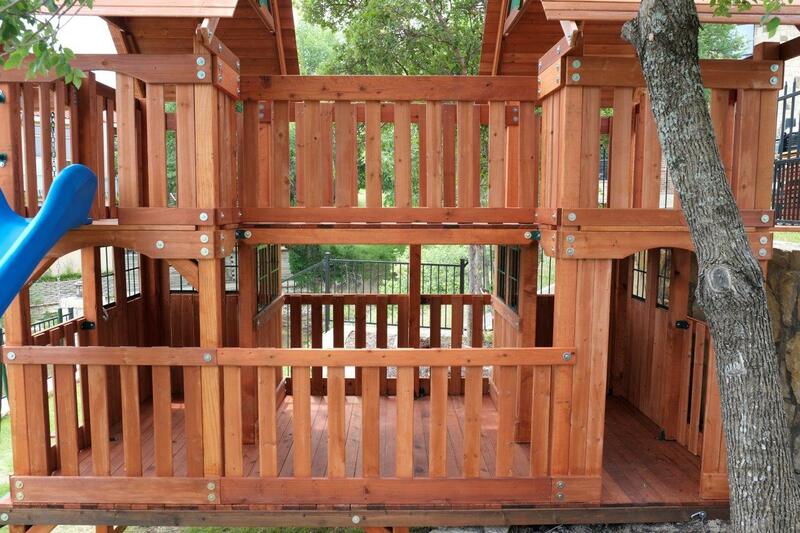 All Playsets are made from Quality Redwood & Cedar. 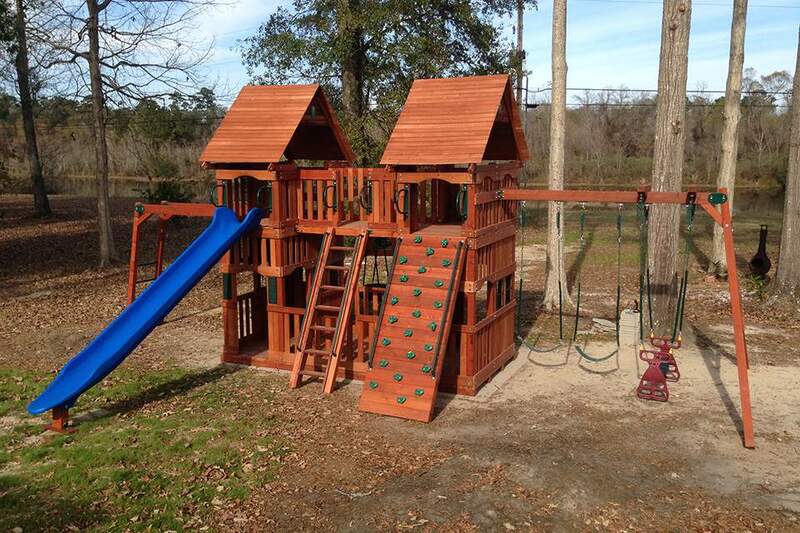 Configure your playset just the way you want it.